The Daytona Beach News-Journal has gained a new higher education reporter, Erica Breunlin. She joins the staff from BizTimes Milwaukee where she served as a reporter. 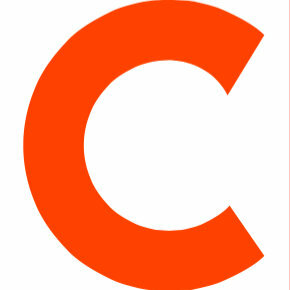 Breunlin has also held reporter gigs at Milwaukee Journal Sentinel and The Marquette Tribune. 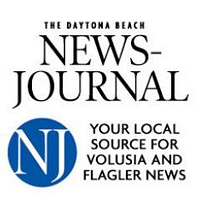 Find more updates on news, events and sports in Volusia (FL) and Flagler (FL) counties by following The Daytona Beach News-Journal on Twitter and Facebook.